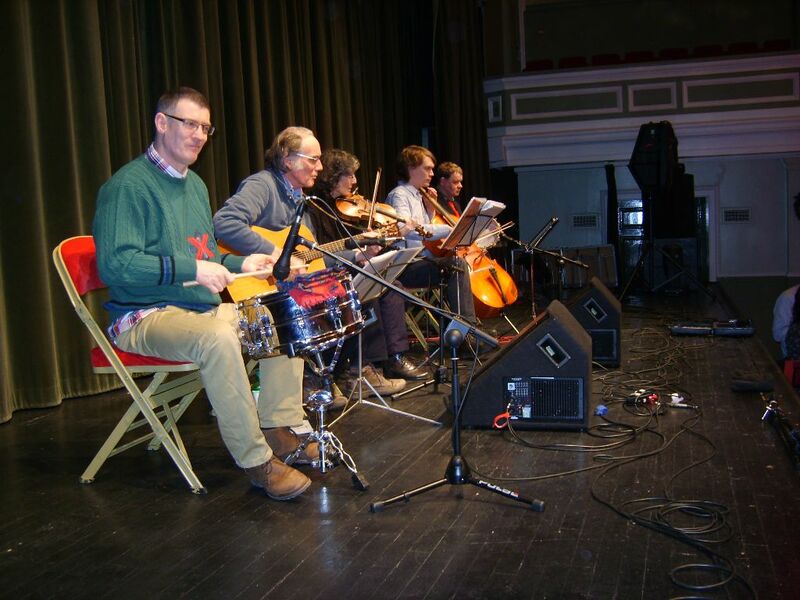 Columcille Ceilidh band is back up and running again after a having a career break. 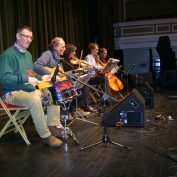 The new organiser is Alastair Robertson who is returning to the band after a 14 year break. 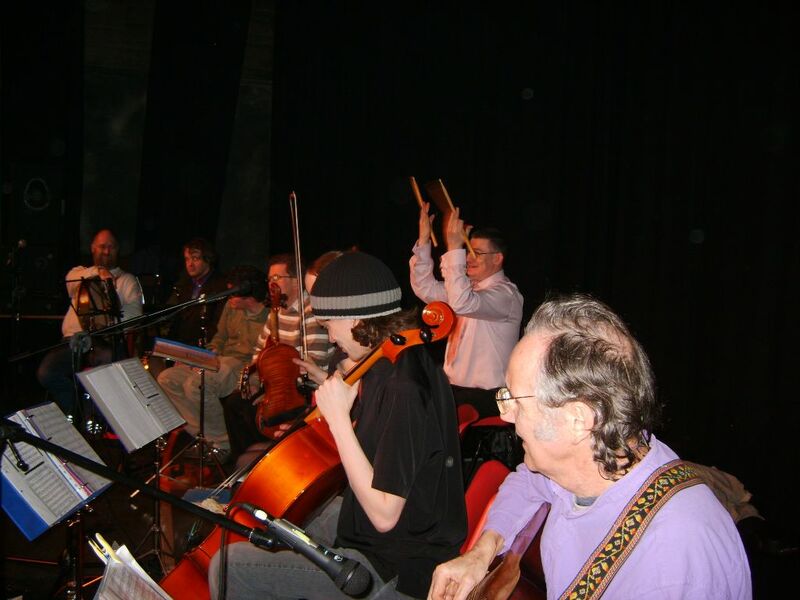 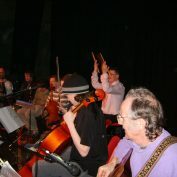 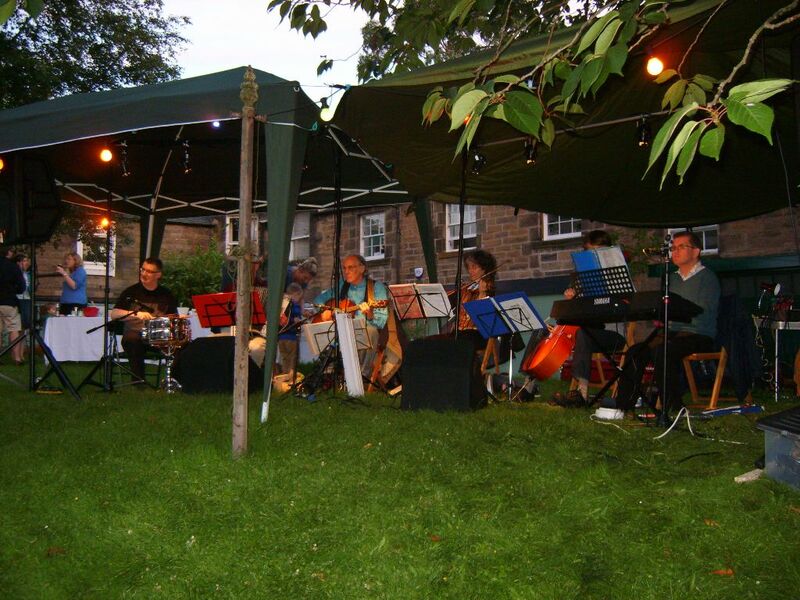 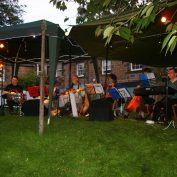 The band enables musicians with and without learning disabilities to play music for a wide range of events. 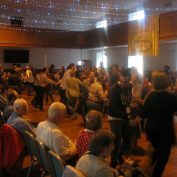 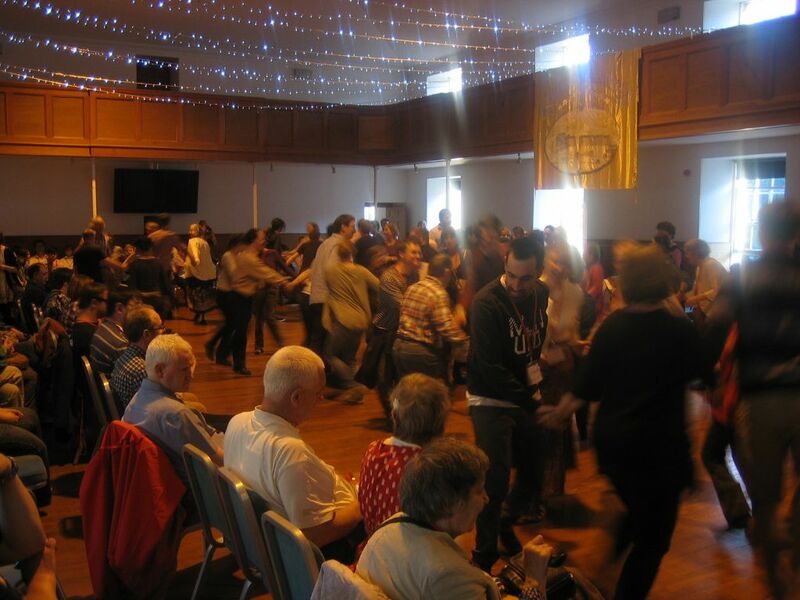 We play ceilidh music complemented by some jazz and other well-known music for parties and events in Edinburgh and are willing to travel to some other Scottish locations.